You don’t have to go full-time to love the campervan lifestyle; it can help but you do not have to do it. Renting a campervan on your on and off travels, and having fun time with your family without a strict schedule is a go-to move to a majority of young and hip families, but this trend is being accepted by elder couples as well! Following are key tips for those considering spending any time in a camper-van. Buying a campervan is a great idea if you know what you want, you’ve traveled in one before, and you know what the life is like. However, if you’ve never done anything in a campervan before, and you spend $40k to $80k on a new one (or around $5k to $15k for a used one), then find out it doesn’t work for you, what a hassle! Most people love it–for a while. 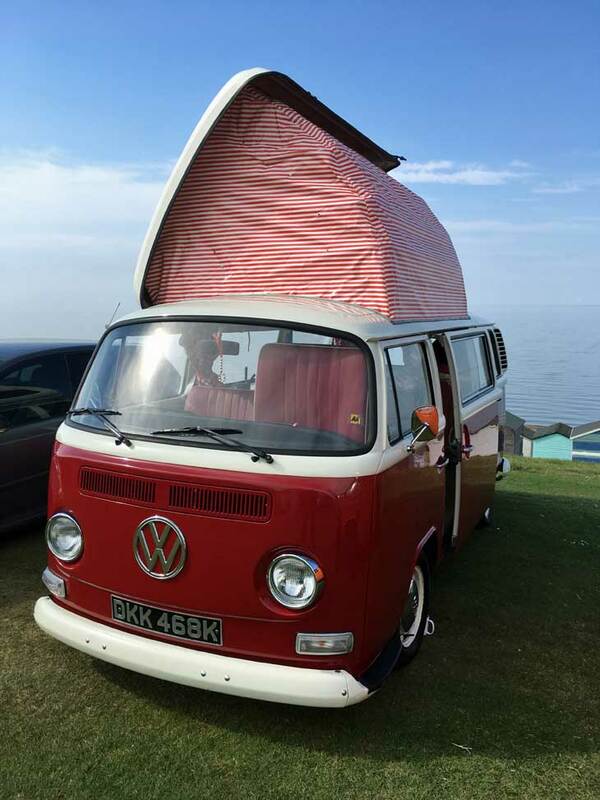 A week, a month, or even a few months can be all the campervan living someone needs in their life. Or, it might just stimulate appetite toward further adventure. It all depends on you, your budget, and where you want to go. Renting makes a lot of sense so you can get an idea how the life suits you. If it does suit you, then you can buy one outright, understand what you’re in for, and get the most out of it. One of the biggest mistakes people make is jumping into this sort of mobile living/travel lifestyle without understanding what it means. Certainly you can read about it, but until you’re on the road, there’s no way to really understand it. Renting helps bridge the gap. Traveling with a family in a campervan, you´ll have to figure out some things before you actually take a leap and rent it. Every person has different needs hence – not all the information and not all the facilities are stated on the website. Go an extra mile and ask for a camp table or a child seat should you need some. A pro tip is to make a list of your ̈additional facilities¨ and have the checklist when you contact the renting company. Parking your campervan might add up to your budget if you don ́t think about it first. 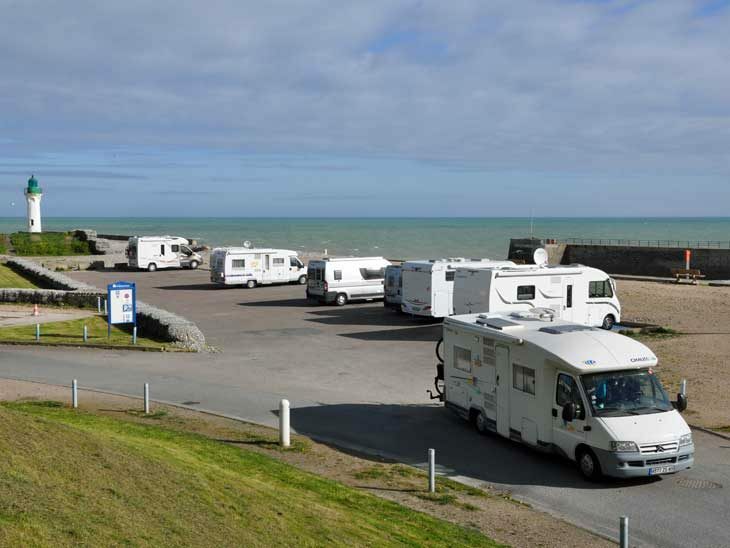 Instead of parking at private campervan parking,a better alternative is finding places where it’s not illegal to park overnight, then moving your vehicle at intervals. If you’re only in a place for one night, most folks won’t notice you. Stay a week, someone will likely call the cops. It’s hard to know where to park in the day, especially if you’re “boondocking” in an urban environment. People watch for campervans, and you may get stopped by security guards just walking into a shop for a ten-minute errand. Watch signs, plan out your activities a day in advance if possible. There are many opportunities for adventure, and you may be surprised at just how freeing the campervan lifestyle is. If you’ve never tried it, now might be the time! If you’re looking at going full-time, renting beforehand is likewise a smart move. Please share your best tips for travelling with a campervan in the comments below, on Twitter, Facebook or Instagram.